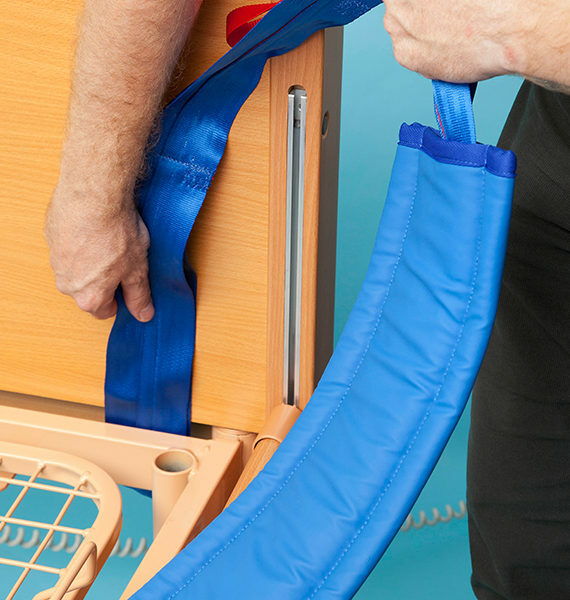 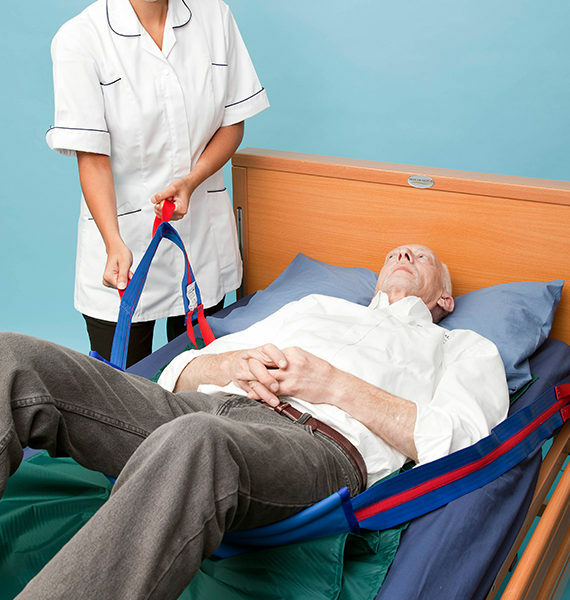 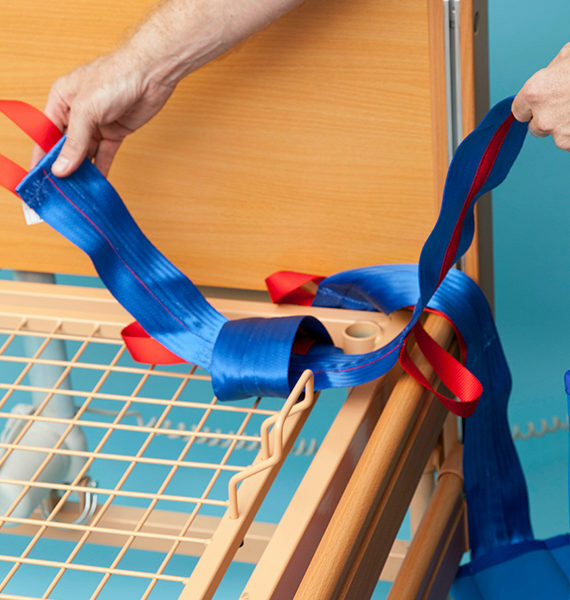 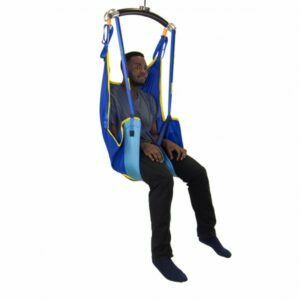 The Prism Multimover Patient Repositioning System can be used by either a single carer or two carers to re-position a client higher up the bed. 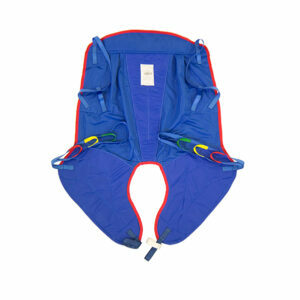 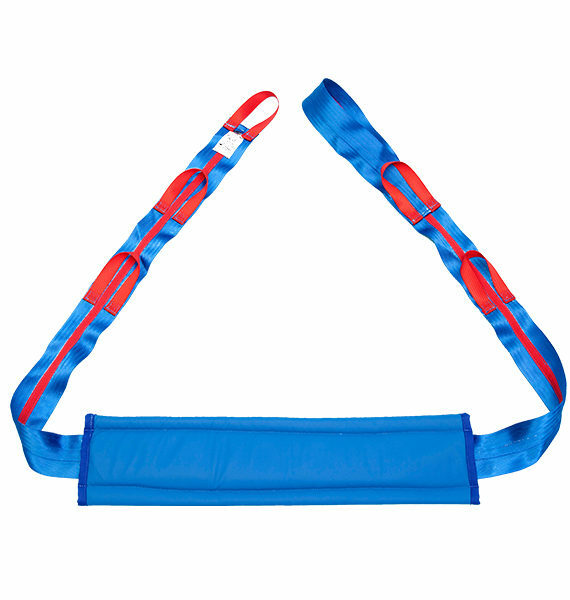 The Prism Multimover is made from a 2.3m strap with handles that slide through a padded section to prevent shearing on the clients skin. 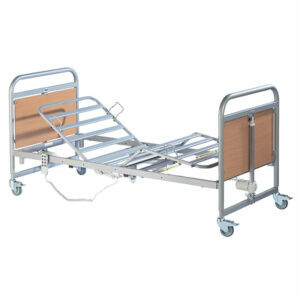 To be used in conjunction with a Prism Multiglide Sheet or a pair of Prism Flat Sheets. 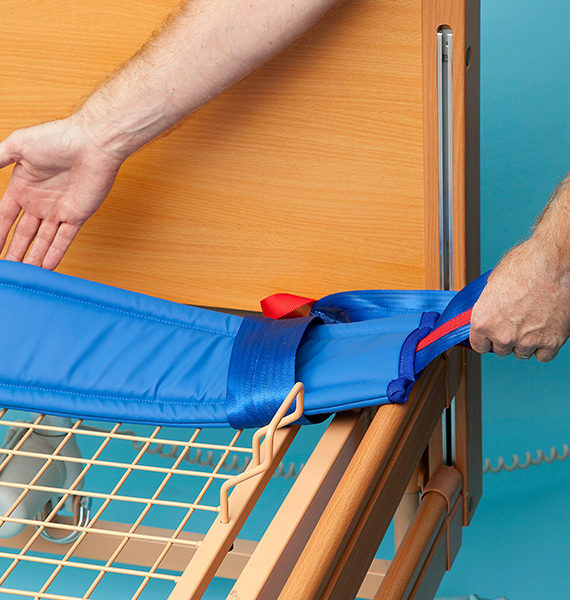 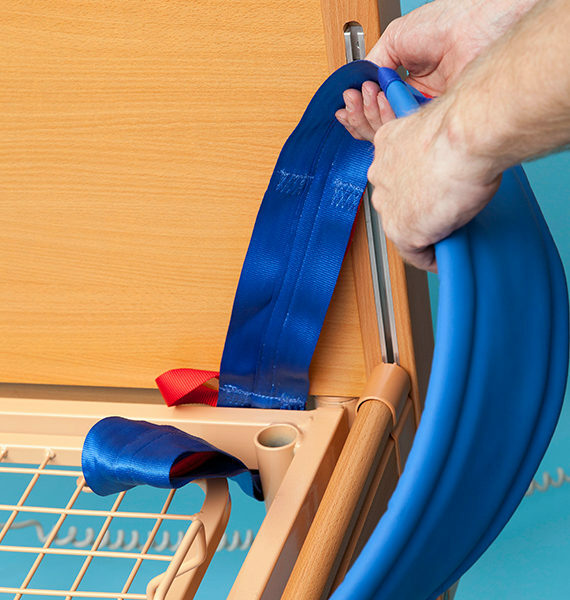 The Prism Multimover is easily fitted to a metal frame bed for a single carer to use or used on all beds when being used by two carers.